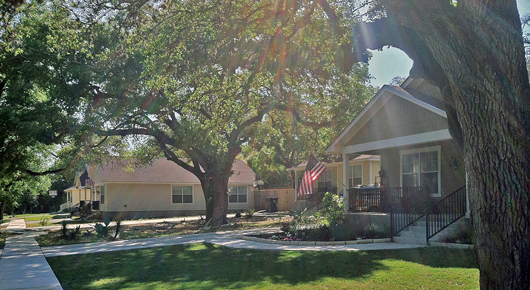 San Marcos Habitat for Humanity has merged with Austin Habitat for Humanity. Donate to us via PayPal. Check back for more information regarding our programs in San Marcos. San Marcos and Hays County is now home to the newest Habitat for Humanity ReStore! Coming Soon - December 2018.